Hemp flour is an excellent addition to your baking, adding the benefit of hemp proteins and the excellent fibre content of the hemp seed. If you are a commercial bakery or would like to purchase large amounts of the flour, but would like to mill it yourself, we offer the hemp seed cake in large quantities for just such a purpose. 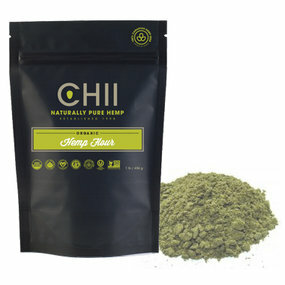 Hemp flour is also excellent for brewers who would like to create a hemp beer that retains an excellent head. With the oils in hemp seed, this often causes poor hemp retention. This can be easily solved by adding hemp flour instead. With the significantly lowered levels of oils in the flour, the resulting beer will have much better head retention.